Customer reviews are collected from auto-forums, YouTube comments, Facebook wall and email surveys. If still not impressed – for trully independent reviews check out our eBay feedbacks. I installed the pure bluetooth kit in my ’07 Odyssey and have zero complaints! Straight forward installation and it works perfectly. The radio/steering wheel control support is fantastic and the quality couldn’t be better. I would definitely recommend this product! Got the package yesterday and installed last night in an hour. The video was a great help to install and everything worked great. Bluetooth, aux and phone are successfully working. Wish I had of known about it years ago. minutes. Sound is great period end of report. Saved who knows how much money by installing it myself. this product is amazing. there is no lagging in the Bluetooth resection; it works even 20 feet away from the car with not a single drop in the signal. it connects the moment you put the ignition switch on. I am very satisfied with this product; for the price your are paying you are getting a lot of quality sound and excellent Bluetooth signal, I highly recommend it. 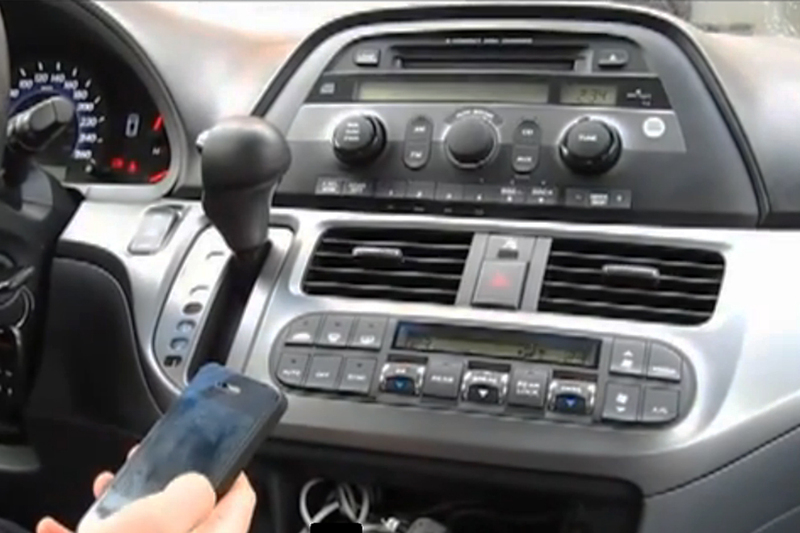 I just installed the bluetooth version in my 2002 Acura TL and it works extremely well (much better than expected). I did the shortcut where I only removed the passenger side panels and was able to sneak the connector into the back of the stereo without removing it (5 minutes of fiddling). I ran the mic to the top of the drivers side pillar and USB charging cable behind the dash with an exit near the middle air vent (my phone mount point). Total install took 2-3 hours to run everything neatly, but I’m really happy with the result. I can’t believe I suffered through all of those years using a cassette tape with aux wire! 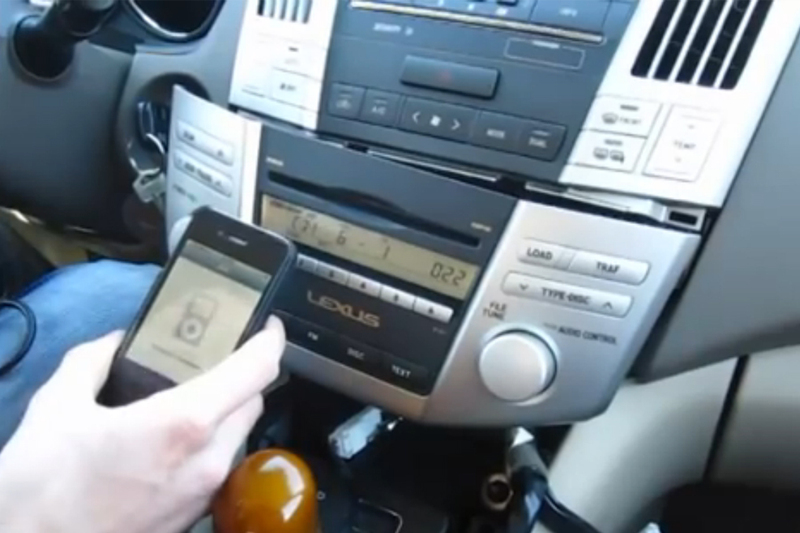 The hands free phone through the stereo is super clear. Very impressed with the quality of sound. Great install video and works flawlessly. Would only suggest a strip of double sided tape be added. But nevertheless I highly recommend. 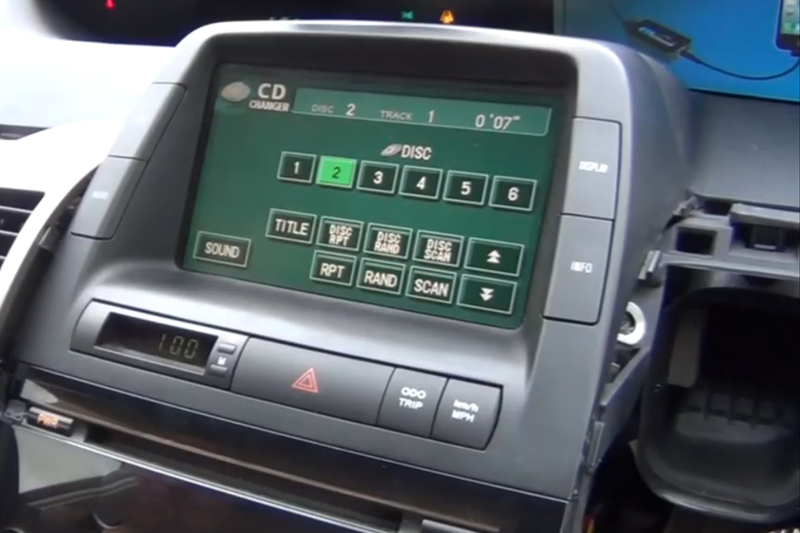 Installed this on my Toyota Prius 2004 with the JBL stereo. I was able to install it by just pulling out the small panel between the glovebox and the stereo then putting my hand between the stereo, the small white box that’s holding a bunch of cables, and the vent. You can just feel around with your hand behind the stereo to find the empty socket and plug it in blind. 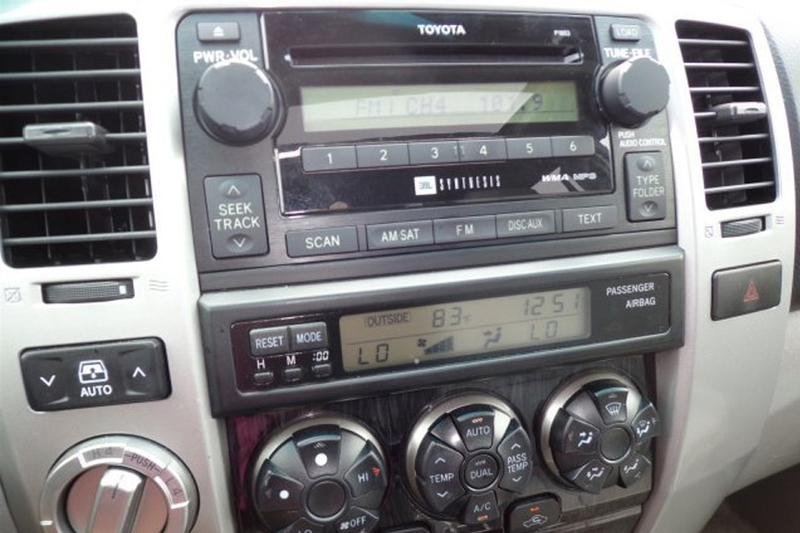 My only problem was that the car’s stereo did not immediately recognize the kit, but the customer supported suggested restarting the car a few times. I was skeptical at first, but a few tries later it actually worked! I’m very happy with the sound quality, and all the steering wheel controls work too. Installed the kit in under 10 minutes. Works great! Would definitely recommend. I bought the pure Bluetooth and its the best. This thing works like a charm. One thing they didn’t mention is that it works as a bluetooth module for the Bluetooth ready RNS-E. I installed the mic and realized I didn’t actually need it as Bluetooth Ready RNS-E comes with mic integrated from factory. Now the phone functionality of my RNS-E is fully operational. Voice dialing and all. Entire phone directory on screen. 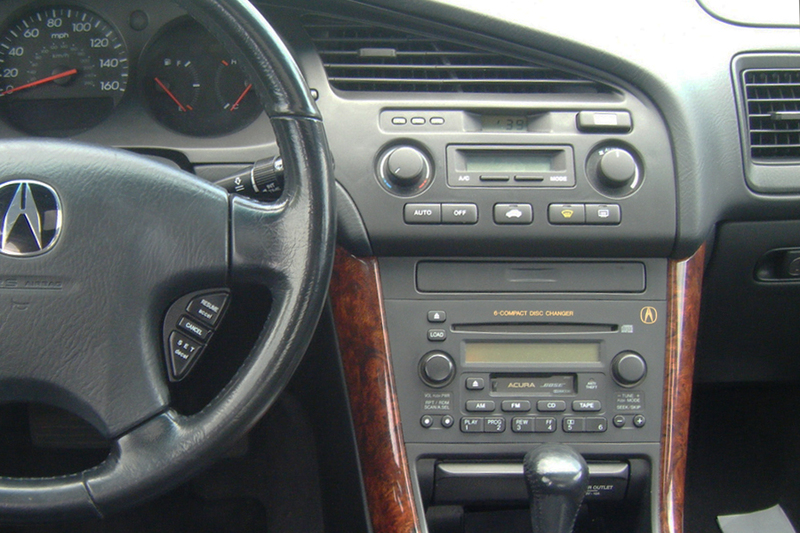 I must mention that I did connect to Audi Bluetooth and GTA carkit Bluetooth. 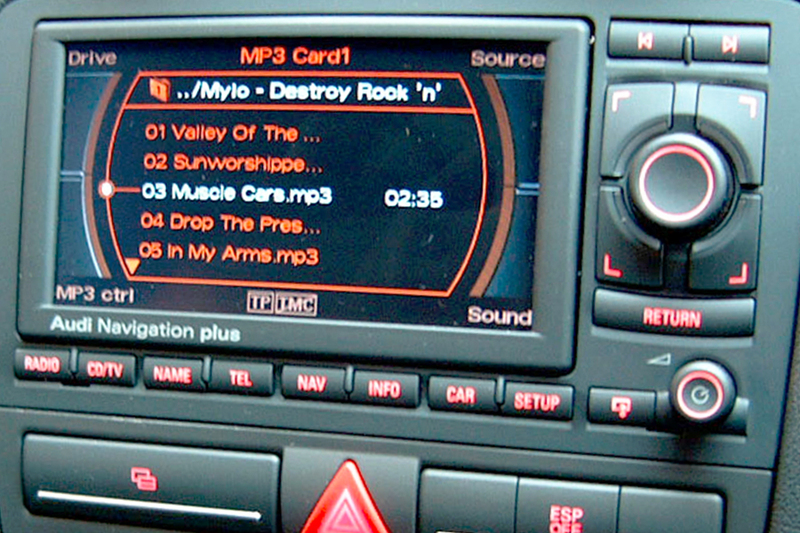 I guess the Audi Bluetooth controls full phone integration with built in car mic and the GTA carkit bluetooth is responsible for music playback. I’m not too sure but it works flawlessly for music and calls. I’ve had my kit installed for 6 months so far. I was skeptical at first, but it works exactly as described in the instructional videos. Installation was quick and simple, just follow the video, they do an amazing job explaining everything. One difference i did notice was my center console storage had a light in the hole they show on the video, I used a drill to make a separate hole. One problem i do find myself running into is when 2 phones are connected via bluetooth and one disconnects, the system keeps making a noise either letting me know of the disconnect or attempting to reconnect. I solve this by either restarting the car, or disconnecting the primary phone and clearing the systems memory ( all explained in the pamphlet ). I’m sure there’s a solution for this but I’ve been too lazy to really find it. Call quality is great, no complaints there. Connecting to devices is simple. 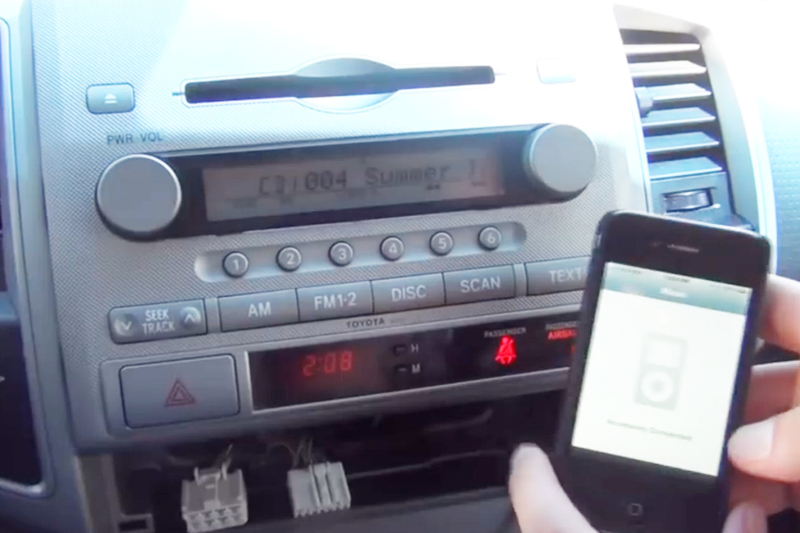 I know the Aux system is more economical, but the Pure Bluetooth kit is worth the money! Don’t settle!